Thistle Farms is a community of women survivors of addiction, prostitution, and trafficking in Nashville, Tennessee. 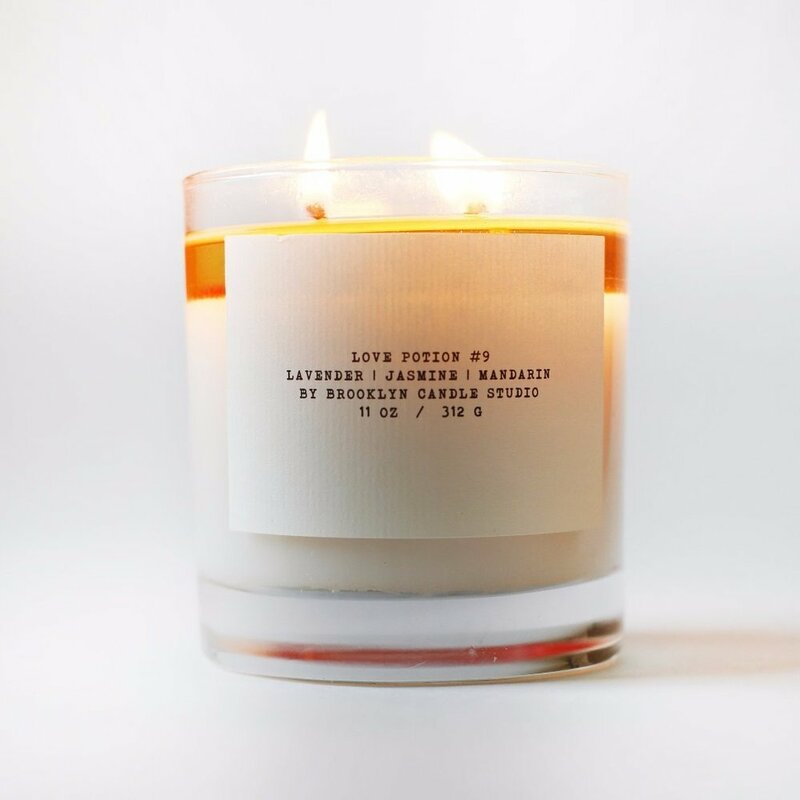 "This product bears witness that love is the most powerful force for change in the world." Their mission statement here...worth the read. These compelling essential oils have been used since ancient times for the purposes of healing. Derived from highly concentrated plant products, blended for physical, mental and emotional purposes. Luscious jojoba and coconut oils are used as carrier agents, keeping the skin hydrated. Packaged in frosted glass tube with a roller ball that glides oils directly onto your pulse points. 4 bottles of 0.34 fl. oz. (10 ml) each that specifically addresses your: Calm, Energy, Immunity and Balance.